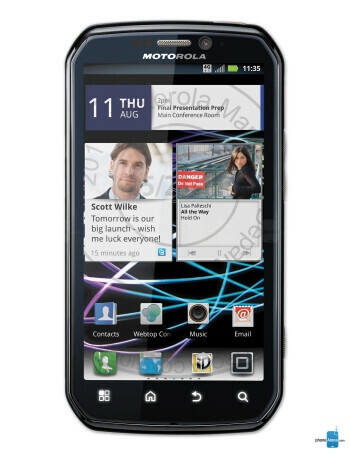 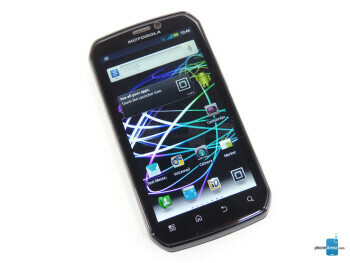 The Motorola PHOTON 4G for Sprint is not just a regular Android – it packs a dual-core Tegra 2 chip, along with WiMAX, CDMA and GSM connectivity. 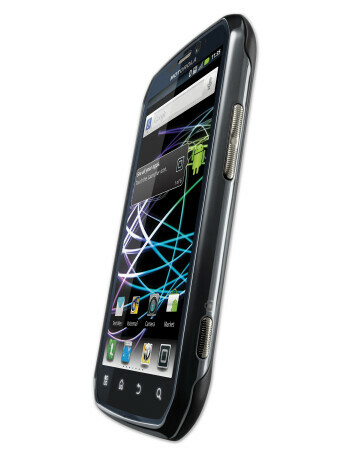 Specs-wise, it's somehow similar to the ATRIX 4G on AT&T, but has a different styling. 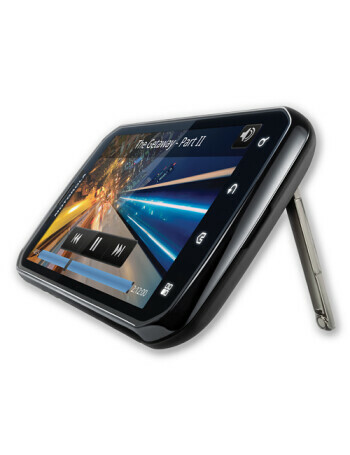 It will run Android 2.3 Gingerbread and will have 4.3" qHD touchscreen, 8MP camera, 1GB RAM and a kickstand.